Quick, smooth transition. 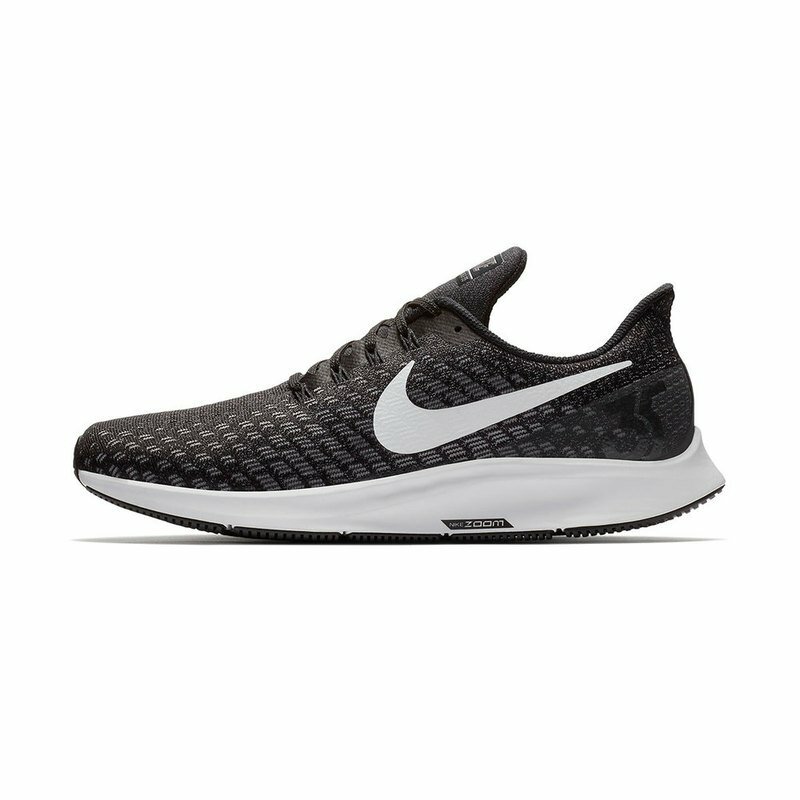 Nike Air Zoom Pegasus 35 Men's Running Shoe has been re-imagined with fast design language and a quick, smooth transition. A full-length Zoom Air unit and beveled heel work together for optimal responsiveness, while engineered mesh and Flywire cables lock you down for speed.